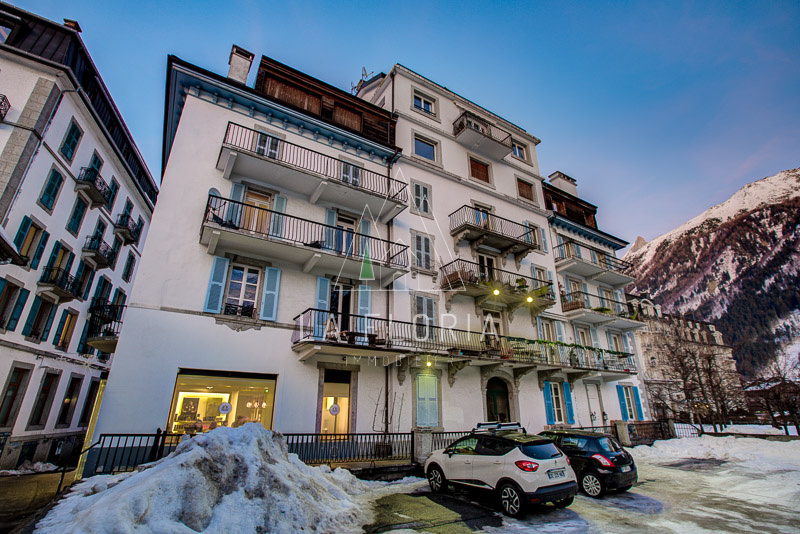 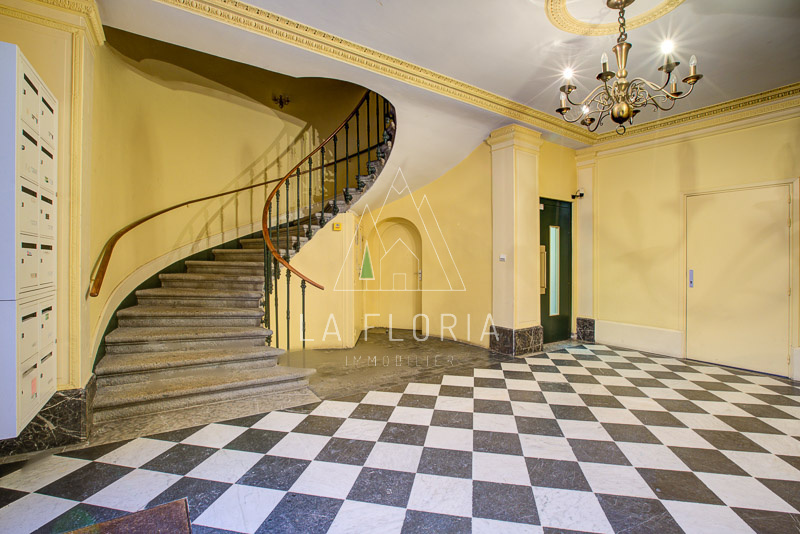 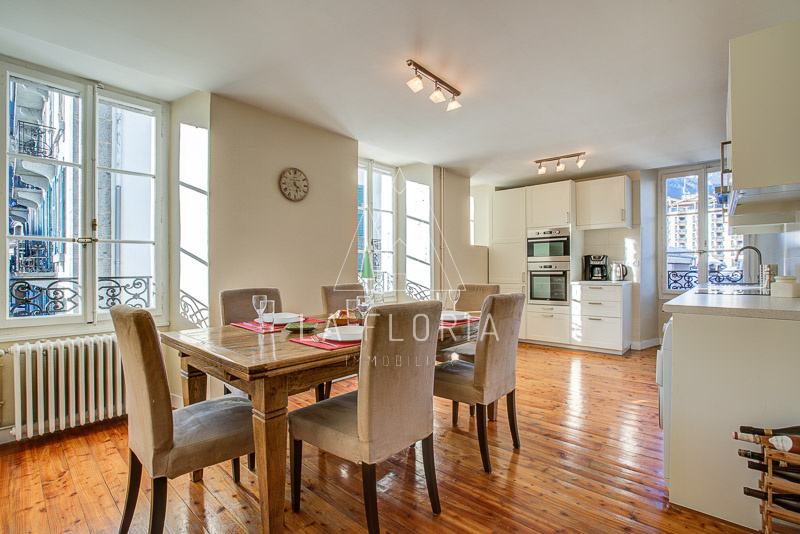 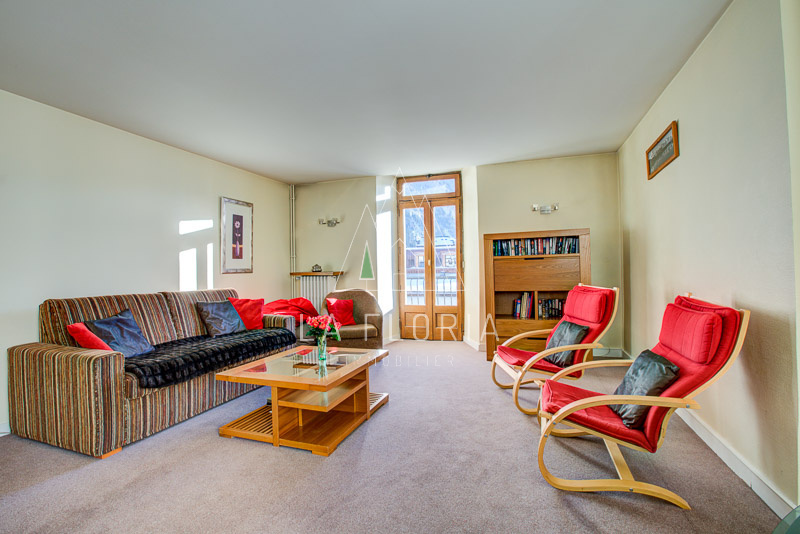 UNDER OFFER / Extremely rare 3 bedroom apartment on the second floor (with lift) of an historic building right in the centre of Chamonix. 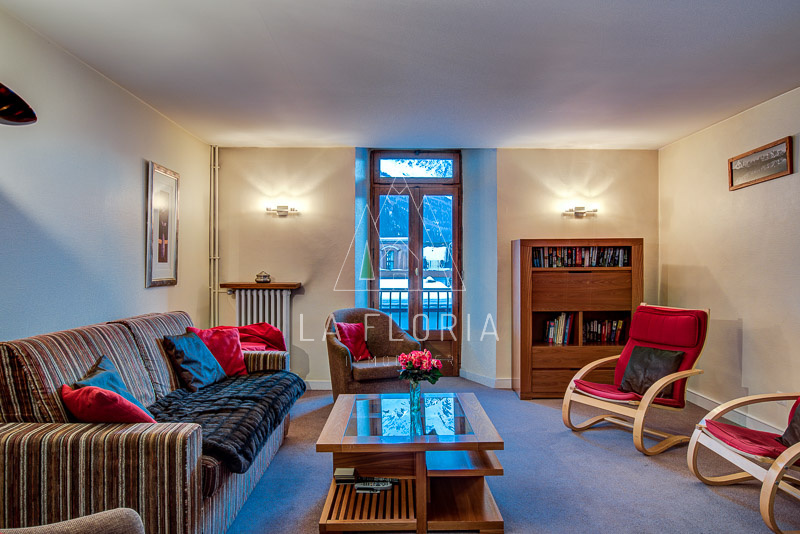 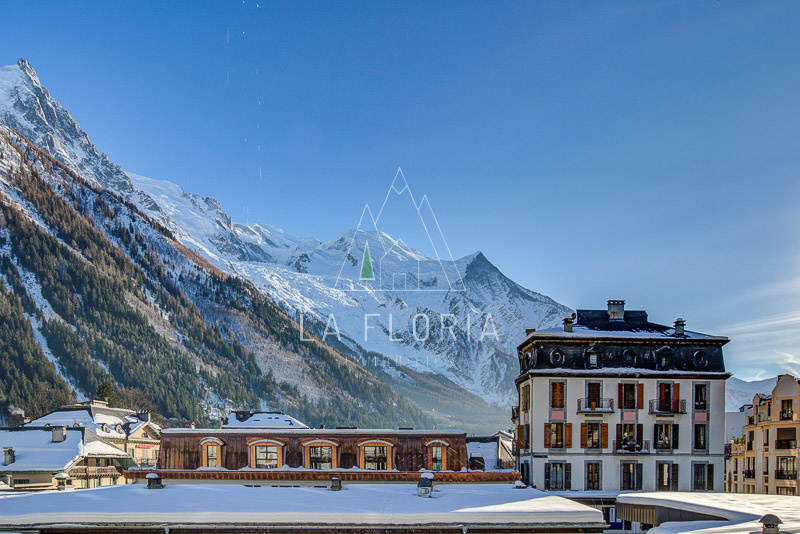 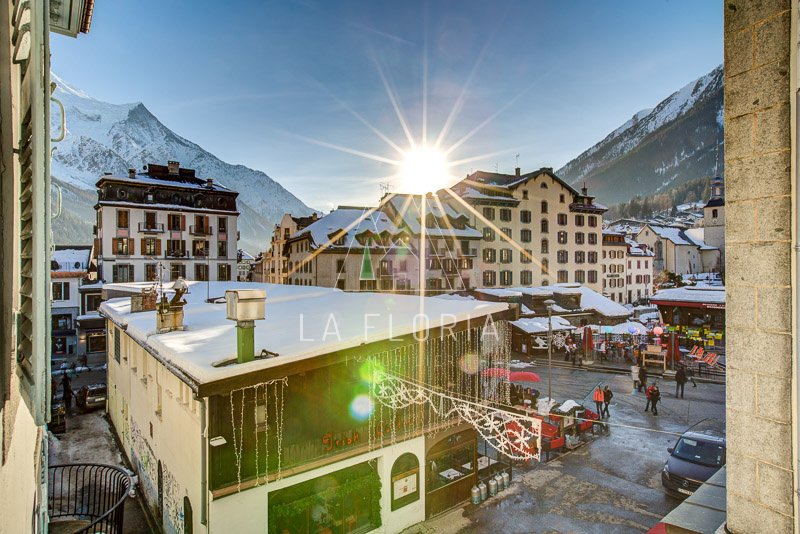 This 125 m2 property consists of an entrance hall, 3 large bedrooms, bathroom, shower room, eat in kitchen, living room with open fireplace and balcony with fantastic views of Mont Blanc. 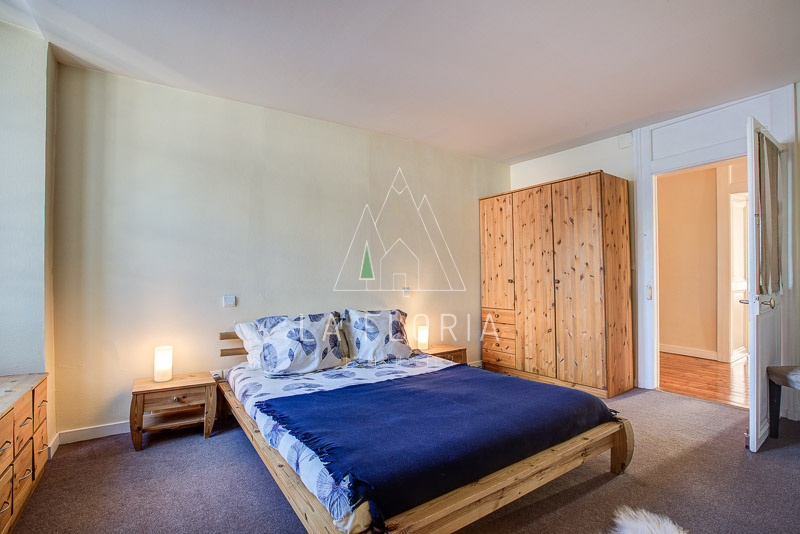 The property benefits from a good size cave and an exterior car space making it one of the most appealing central apartments to come to the market of late. 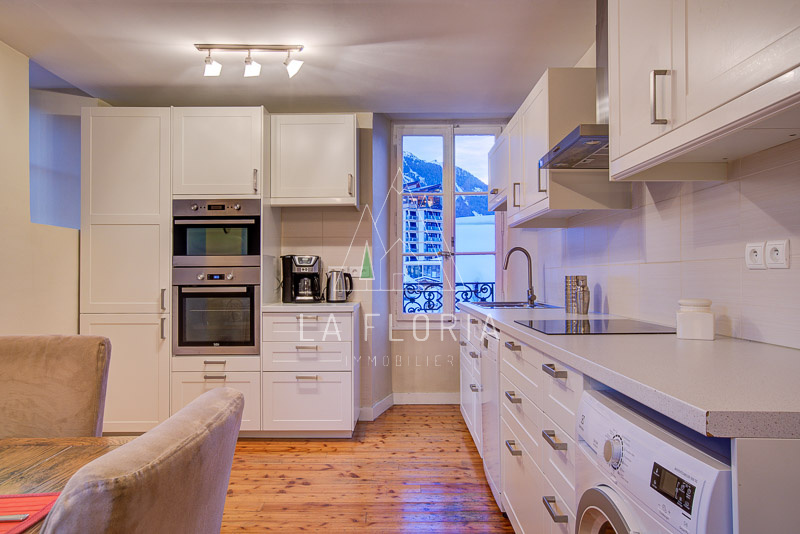 There is an additional possibility to purchase a lock up garage in the building.